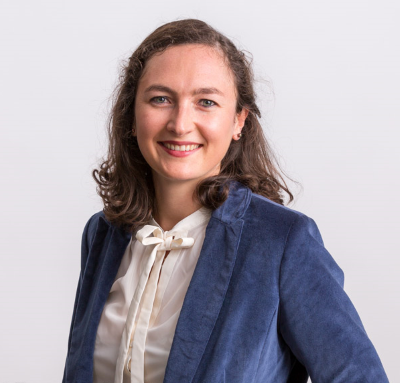 Anne-Sophie Morvan is a senior associate at NautaDutilh Avocats Luxembourg. She is working within the Intellectual Property (IP), Information & Communication Technology (ICT) and competition practice. Anne-Sophie mainly advises on data protection, IT contracts, payment services and e-commerce related issues. In the past years, Anne-Sophie has been working closely with clients within the context of their GDPR compliance projects, in particular within the context of human resources. Anne-Sophie holds a Master degree in E-Commerce and Digital Economy Law from the University Paris I-Panthéon Sorbonne and a LL.M. in German law from the Ludwig-Maximilian-University of Munich.